Our white votive candles use 100% cotton wicks which give the cleanest and longest lasting burn. 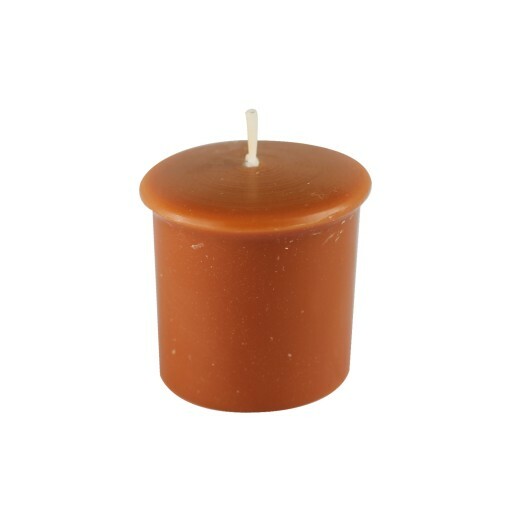 These scented votive candles burn exceptionally long and have solid color all the way through. They not only add a touch of elegance to your room, but also create a subtle and warm ambiance when lit.